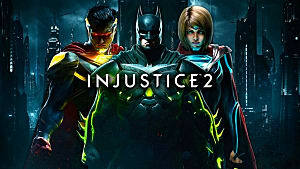 Injustice 2 is a fighting game featuring several characters from the DC universe, where you can pit characters like Batman and Harley Quinn against Superman and Wonder Woman. 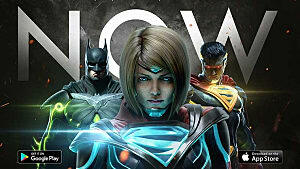 The latest installment in the Injustice series has added some new things and upgraded older stuff. Even if you are a veteran to the series, you will want to check out how the game has changed. Getting Started: The basics of the game. Game Modes: Description of each and what you get for playing them. Brother Eye and Character Gear: How to get gear and what it does. Guilds: What they are and how you unlock them. Currency and Mobile Link: The different currencies and what you get. The first thing you need to do is go to Options and turn off two things: Release Check and Input Shortcuts. I'm not sure why they are even options. Release check requires you to release a button before you can perform a special move. Input Shortcuts requires less precision when performing inputs, which means you can easily execute a wrong attack. 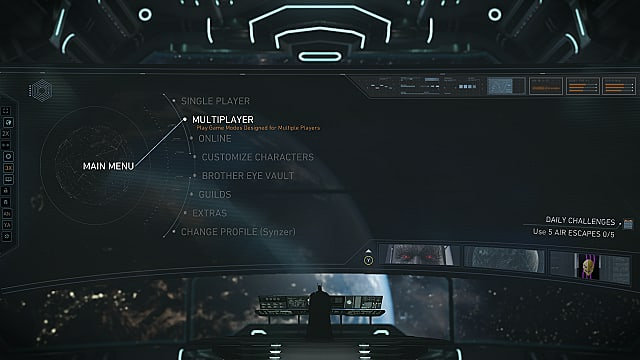 The game will also ask you if you want to complete a tutorial when you start single player for the first time. I suggest you do this, because it is much easier to practice in person. The controls are simple enough. You get 3 normal attacks -- Light, Medium, and Heavy. You can block by holding back on a direction, or holding down to duck. There is also a Character Power button. Each character has a unique character power that performs differently, so you will want to check it for yourself. Special Moves require specific controller inputs, and can be linked from normal attacks. Each hit you land or receive, and any successful special move, will add to your Super Meter. There are 4 total bars you can fill up. Each bar allows you to perform a "Meter Burn". If you press the Meter Burn button during a special attack, it will perform an enhanced version of it, while taking one of your bars away. When you completely fill up your Super Meter, you can perform a Super Move. These are cinematic attacks that perform a lot of damage, but you must connect the initial attack to start it. You can dodge or block these attacks and your meter will still get used up if you miss. Each fighter has 2 health bars, which act as rounds. When one fighter's first health bar is depleted, there is a brief intermission before fighting resumes. The other fighter keeps the same amount of health they had in the previous round, so it is possible to immediately lose that health and go into intermission again. When the second health bar is revealed, Clash becomes available. Clash can only be done once per match, per character. Defenders can regain health, while attackers can inflict more damage. 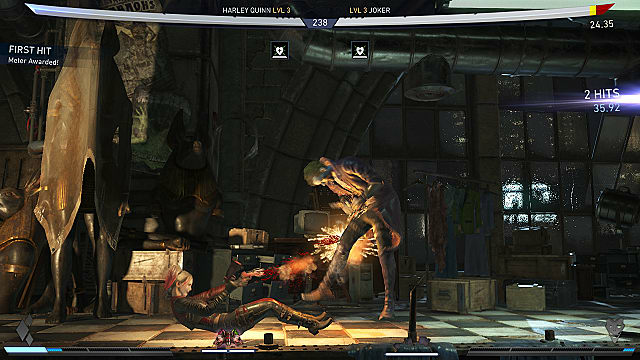 During a combo, press Forward+Meter Burn to perform a clash. During the clash, you will have a set amount of time to wager the amount of super meter you want to use. Whoever bets the most wins the clash. As stated earlier, the tutorial is the first thing that comes up when you choose single player, though you don't have to do it. You get a reward for completing it, though, so I suggest you do so. There are also tutorials for each character, so it's a good idea to try and complete them for characters you plan on using. 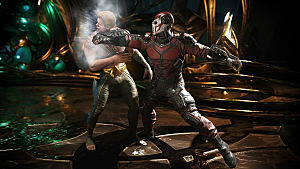 This is the main story mode of Injustice 2. In this mode, you don't get to pick your characters and instead must fight as predetermined characters for each section of the story. You'll also watch cutscenes between each fight. This is a 1v1 match against the A.I. This is a unique take on the arcade game mode. 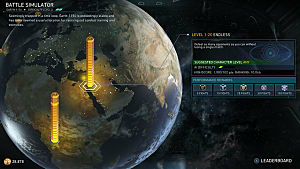 This mode offers missions for you to complete that have random gameplay modifiers. 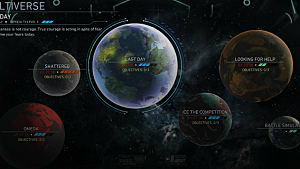 You can view the requirements, rewards, details, and objectives for each mission before attempting it. and your characters can earn EXP and level up in this mode. This is the main mode you should play to learn your character. You can choose how your opponent acts so you can prepare for different situations. This is where you can fight with a friend locally. You can equip your characters with an A.I. loadout, and have them fight others. 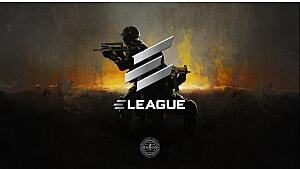 Select a team of 3 to defend you, and earn rewards over time. You can also search random players or fight against friends. Once you select an opponent, you select a team of 3 to attack. The A.I. will fight each other while you watch. If you win, you get EXP and rewards. Offline tournament rules with no exp or progression. Rooms: Meet up with other players to send or receive fight requests. Ranked and Player Match: Ranked matches add to or subtract from your global ranking, while player matches do not. Private Match: An unranked match you can play against friends. Brother Eye is where you open up Mother Boxes that contain character gear. The higher level the box, the better chance you have at getting rare gear. You can customize your characters to wear different types of gear. Gear can raise one or more stats which allow you to do more damage, take less damage, and increase max health. Special Moves gear will modify or change an existing special move, so it is good to experiment with if you get any. You can also get Augments or Set Bonuses. These give additional bonuses to things like profile/character experience, less damage from certain attacks, and more. Another thing you can do is Regenerate or Transform Gear. Regenerate allows you to reroll the stats on a piece of gear, and bring it up to your current level if it is an old piece of gear. You can also choose to keep the old stats if you don't like the new ones. Transform allows you to keep the stats of the current piece of gear, but make it look like another piece. 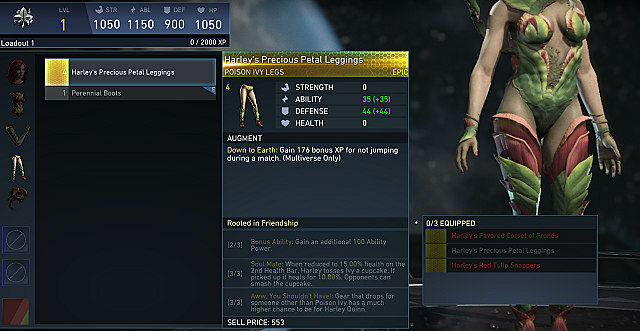 This is great if you like the look of one piece of gear, but want to keep the stats of another without regenerating. This feature unlocks once your profile hits level 5. Here you can join an existing guild or create your own. 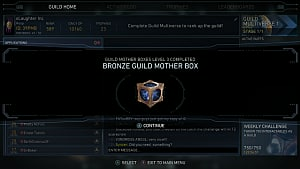 Guilds allow you to complete challenges together, earn guild mother boxes, complete guild multiverse missions, and more. There are also daily and weekly challenges you can complete as a guild that will earn you rewards. Credits: The main currency that you get by playing most game modes. Use it to buy Mother Boxes. GP: The currency you get for completing guild activities and can be used to buy guild Mother Boxes. Regenerate Token: These are used to regenerate a piece of gear. Source Crystals: These are used to buy cosmetic things, like shaders to change the color of a character. 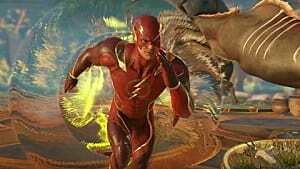 If you have Injustice 2 Mobile, you can link the app to your console game. All you have to do is go to Extras, and select Link to Injustice 2 Mobile. You will get a code that you need to input on the app. Go to Settings on the app, then select console link and input the code. 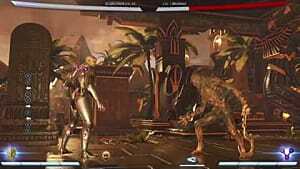 You will unlock the Grid shader for Cyborg and a Mother Box for the console version. 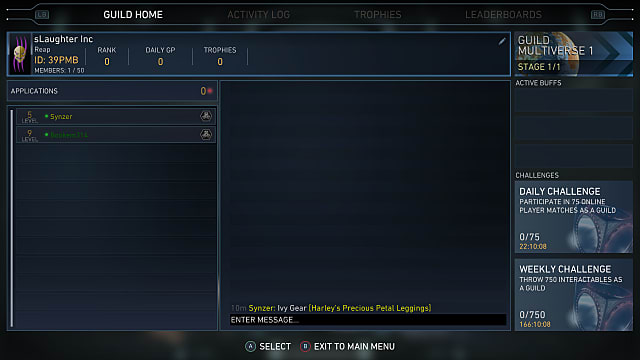 That's all I have for getting started in Injustice 2. Let me know if you have any questions or tips of your own!